William Bing is soon to retire as Director of Bands and Artist in Residence at the California Institute of Technology Bill and his wife Delores have won many teaching awards including the Associated Students of Caltech Teaching Award, Pasadena Youth Music Council Teacher of the Year, and most recently Honorary Membership in the Caltech Alumni Association. For ten years he was a member of the Los Angeles Opera Orchestra, and for five years he was a performer with the Los Angeles Chamber Orchestra. He has published two method books for trumpet. Students that have studied with Bill have played with the Red Hot Chili Peppers, Green Day, Reel Big Fish, Poncho Sanchez, the Duke Ellington Orchestra, the Pacific Symphony, the Los Angeles Philharmonic and many other classical, rock, and jazz ensembles. If you'd like to hire Bill as a clinician for your ensemble, please send him an email. For more than thirty-five years, Bill was the Director of Bands at the California Institute of Technology in Pasadena, California. 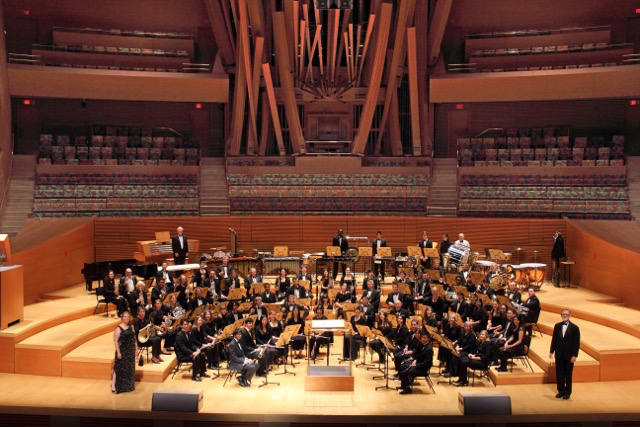 During that time, he conducted over 250 concerts with the Caltech Jazz and Concert Band. He also served on the undergraduate admissions committee and was named an outstanding teacher by the students from Caltech. His clinics and concerts have received rave reviews by other band directors from junior high school through the college level. For his clinic, Bill emphasizes sound, and from there, balance, intonation, and style. 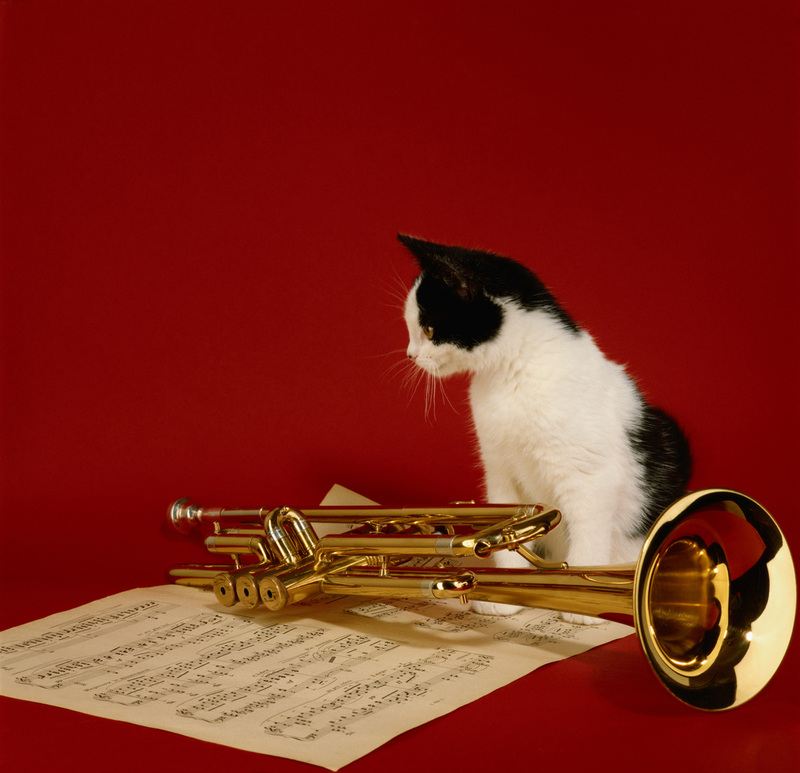 If you'd like to hire Bill as a clinician for your ensemble, please send him an email. The gala concert last weekend was a big success. Delores and Bill received a beautiful plaque from Caltech's Vice-President for Student Affairs, Joe Shephard that reads: "With Sincere Gratitude to Delores and Bill Bing, For your joyous and steadfast commitment to the thousands of musician scientists you have nurtured, mentored and inspired."